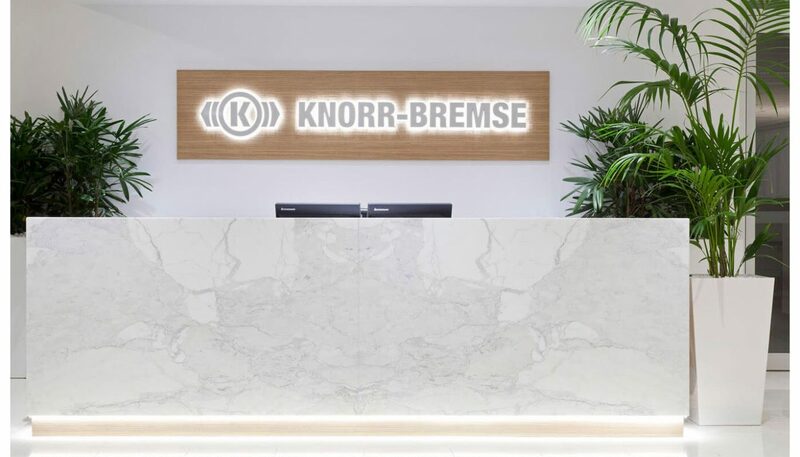 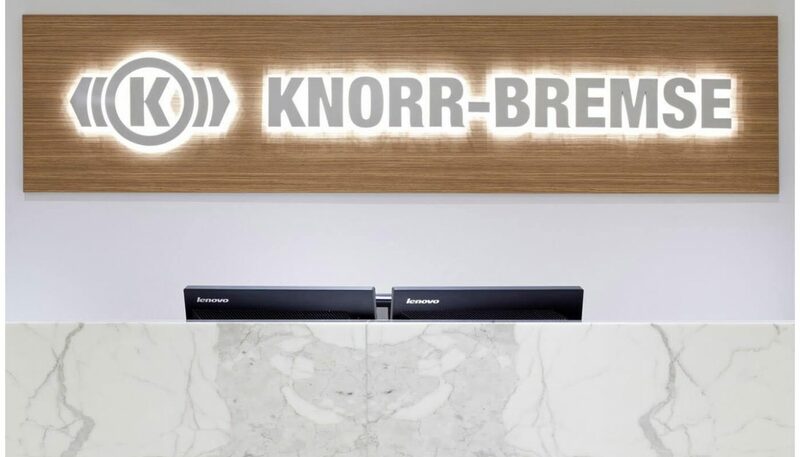 Knorr-Bremse is the worlds leading manufacturer of braking systems for rail and commercial vehicles. 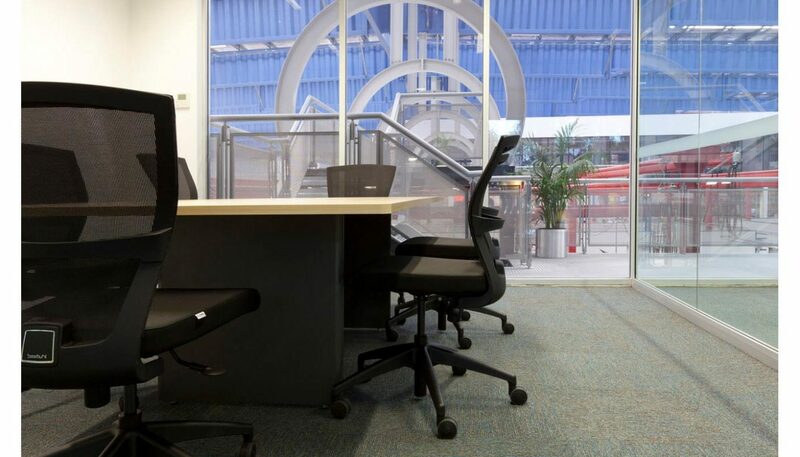 Construction of a new 3 storey building began and Crest was chosen to complete the office fitout for the almost 200 staff. 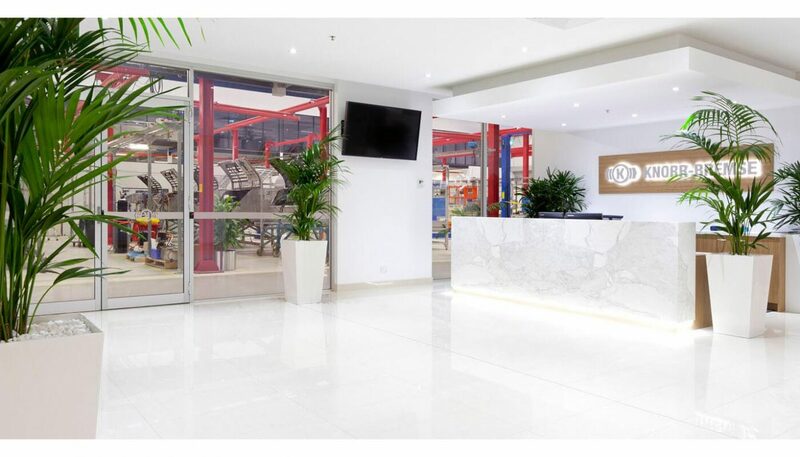 A crisp and corporate reception design, overlooks the manufacturing warehouse, giving insight into the business. 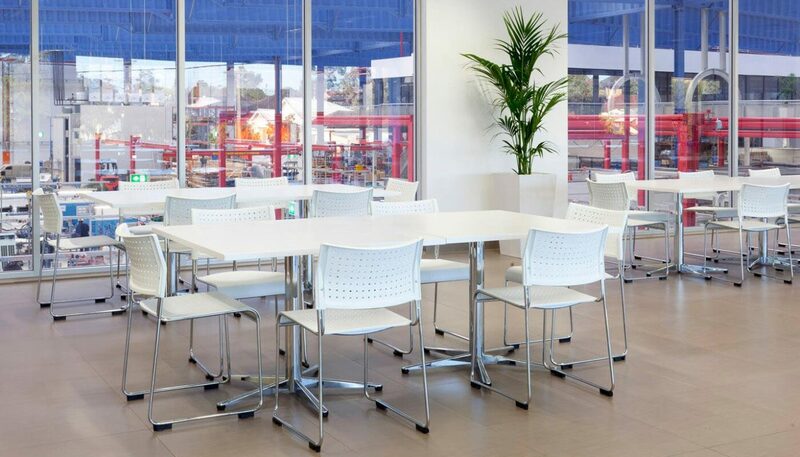 Most of the office building has views of the warehouse, creating a sense of interaction between office staff and manufacturing staff. 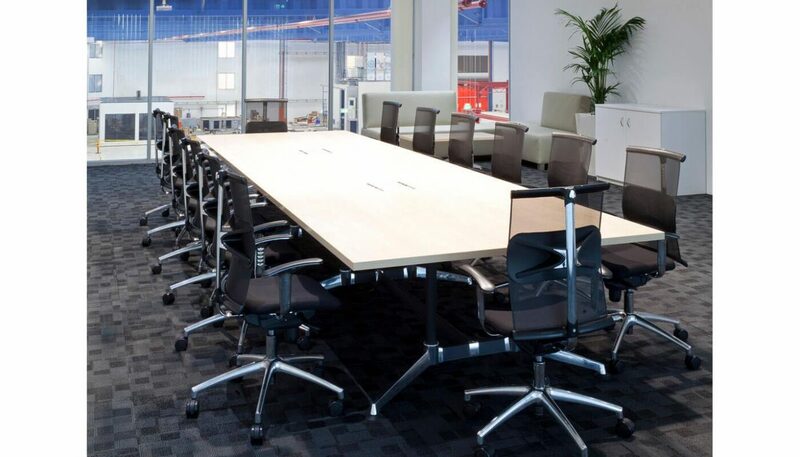 The fitout ranged from reception to board room, offices and workstations to breakout areas.